Are you ready for another great episode of Dear ELK Studio! 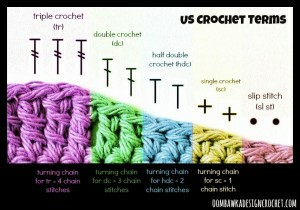 Sometimes there are questions that you have as a crocheter but just need a little guidance. 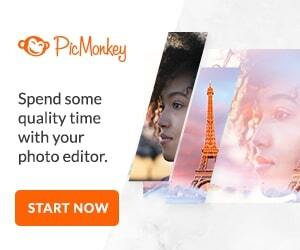 Hopefully these questions and this site will become a “go to” place for you! 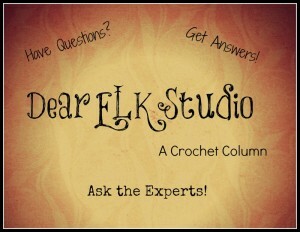 Don’t forget to subscribe to the newsletter to keep up with the Dear ELK Studio news! Subscribe HERE. 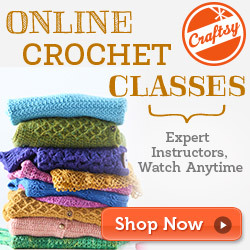 What is a great crochet project that I can finish in a weekend? I would definitely recommend hats and maybe a scarf that says it uses one skein only would be great too! Another great tactic would be using bulky yarn. Makes ya feel like you are sort of cheating time! I’ll list a couple quick projects for you. What are some great projects for craft fairs? Of course, it’s the quick projects that will help you get more bang for your buck. I think baby items such as hats would be perfect! They are quick and easy, so you’ll have time to make up quite a few. I’ve seen washcloths at craft fairs too, and I don’t think you could go wrong with making some adult hats! Many people at craft fairs can appreciate the time it takes to make crocheted items! Good luck to you! Why aren’t my granny squares square? There are a few reason why the squares aren’t square. One of my first reactions to this question was tension. Believe me when I say your mood can make a difference. I’ve crocheted one project on 2 different days and the second day was a rotten day, so guess what? My tension was tighter but that doesn’t mean the project is ruined. Moogly is going to help you by demonstrating how to wet block your project to straighten out that square! How can you tell what size worsted weight yarn is when buying a skein of yarn? All worsted weight is not created equal in my opinion no matter what the package says. Have you ever used Red Heart Super Saver and Caron Simply Soft? They both are considered worsted weight but are not the same when you start using them. The Craft Yarn Council has set some standards in helping you to determine the weights of yarn! How do I decrease the basic stitches? When I figured out to decrease my stitches, I was so thrilled! It made ready many patterns so much easier. When I first saw sc2tog, it totally confused me. I really had no idea what to do. If you need some help, Moogly has a video tutorial to help you learn! 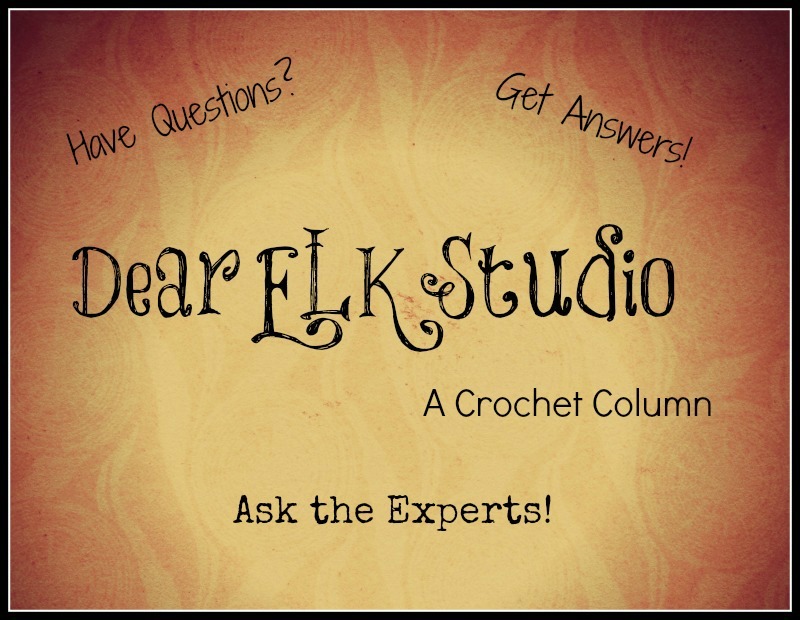 I hope you enjoy this edition of Dear ELK Studio! Don’t forget to follow us on Facebook! Daily questions and tutorials are available for you!